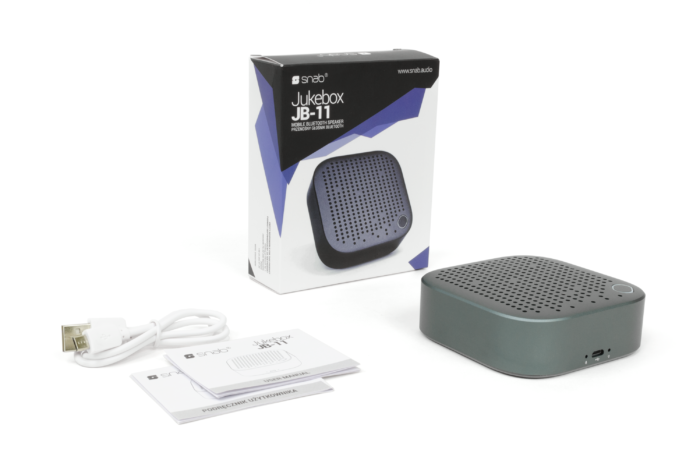 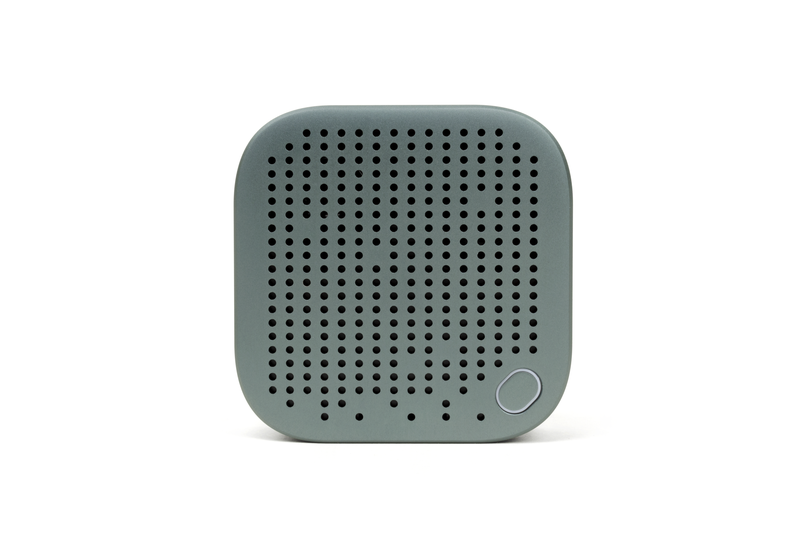 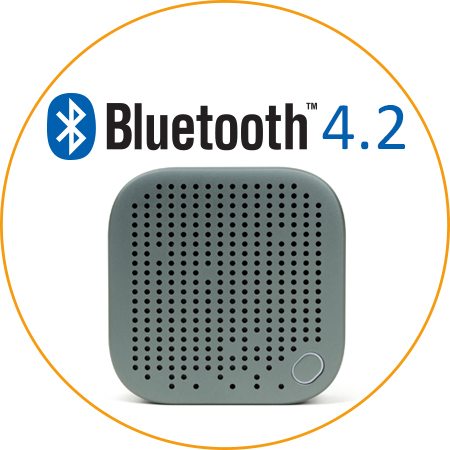 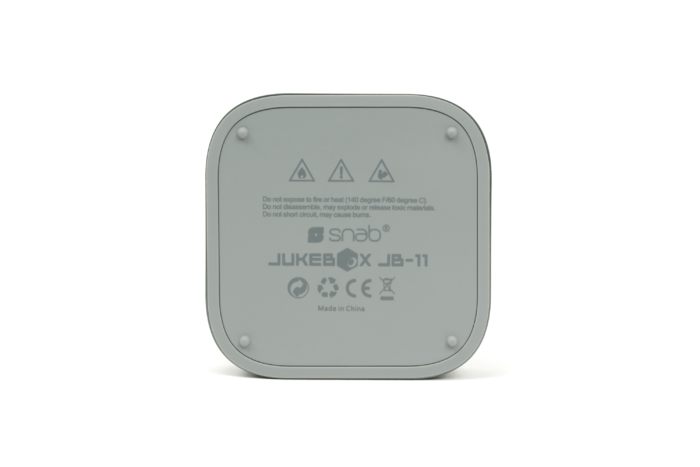 Snab Jukebox JB-11 is a portable Bluetooth 4.2 speaker with unique sound quality. 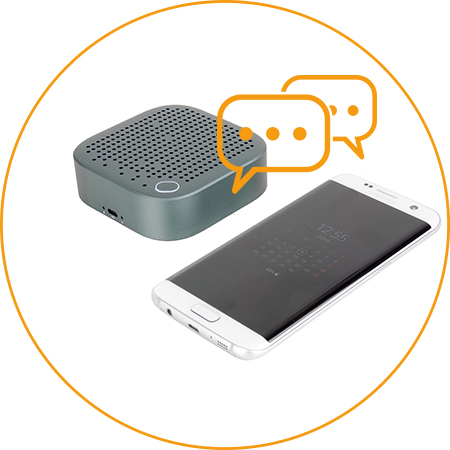 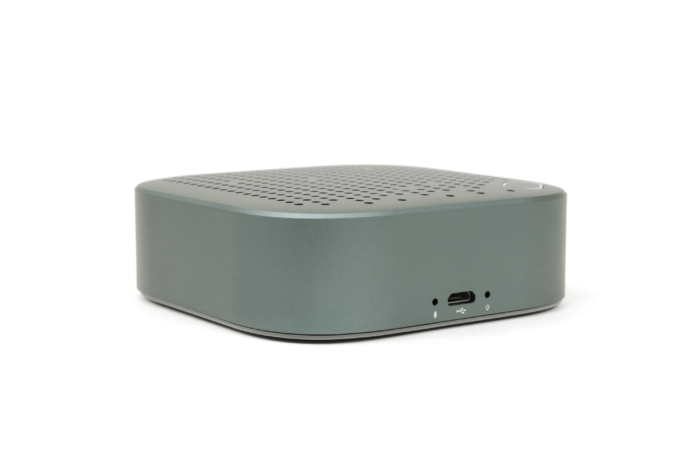 Despite its compact size and low weight Jukebox JB-11 provides 5 hours of playtime and, owing to the built-in microphone, 10 hours of a phone conversation. 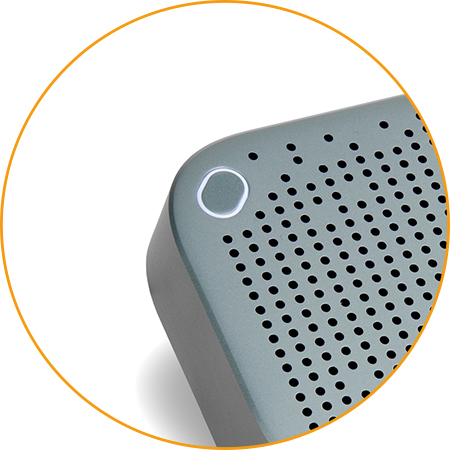 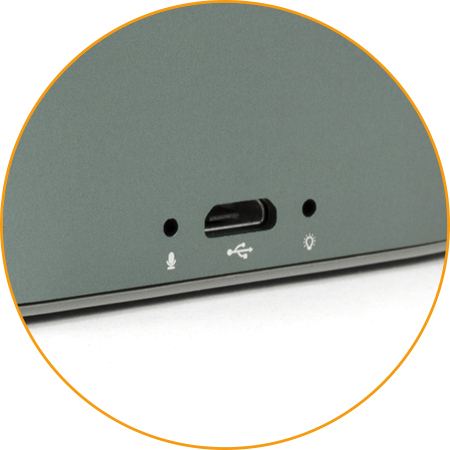 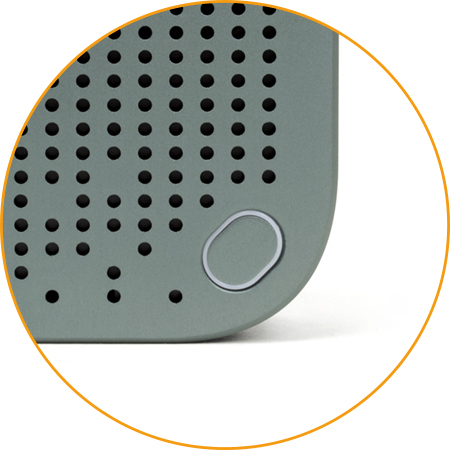 FULL CONTROL OVER YOUR WIRELESS SPEAKER WITH ONLY ONE BUTTON WITH MULTIFUNCTIONAL BUTTON.